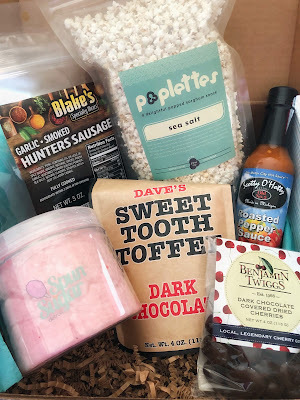 It’s my favorite time of the month– Mitten Crate arrival day! For those of you who don’t know what a Mitten Crate is you can check out my first post here. 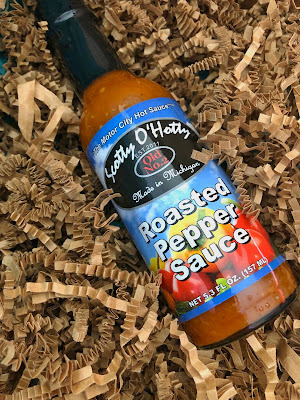 Why I love Mitten Crate: It allows me to try out made in Michigan products that I may not of heard of before, or I might have wanted to try but never took the plunge. Mitten Crate makes an amazing gift idea and is perfect for newlyweds, couples, Michiganders that may have moved out of state, someone away at college and anyone else that loves trying new products. 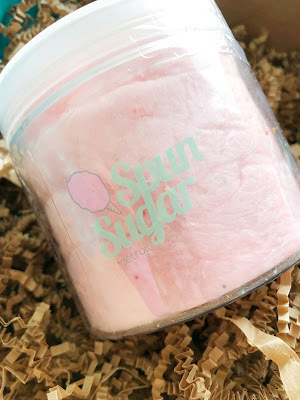 I have never tried any of the products that came in this months Mitten Crate before, which was really neat for me because I love trying new products. Dearborn Sausage produces this organic and all natural brand of beef sticks. I have not tried them yet, however I am sure A and I have a road trip coming up soon so they’ll be coming along with us. Made in Dearborn. These sauces are said to give a punch of flavor. The website states that it will add a jalapeno level kick to soup, stew, seafood, wings, Mexican and more. Since U of M is in the Final Four I am thinking this is going to get tried when I make up a batch of wings. Made in Inkster. 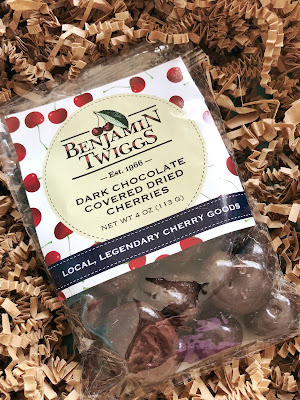 Any dark chocolate and cherry pairing is a winner in my book, and I am especially loving these because they are made with Michigan grown cherries and no cherry can compete with Michigan cherries. 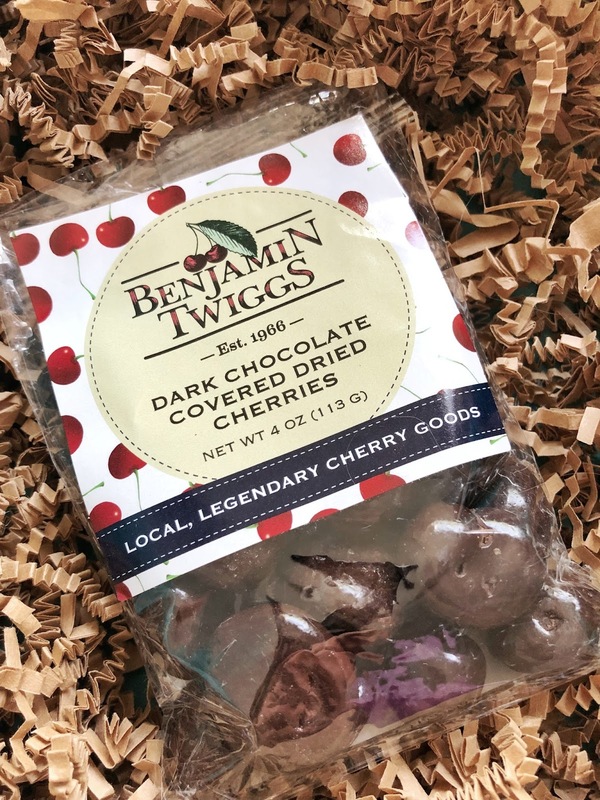 Made in Traverse City. What is unique about this cotton candy is the fact that it is actually all natural. 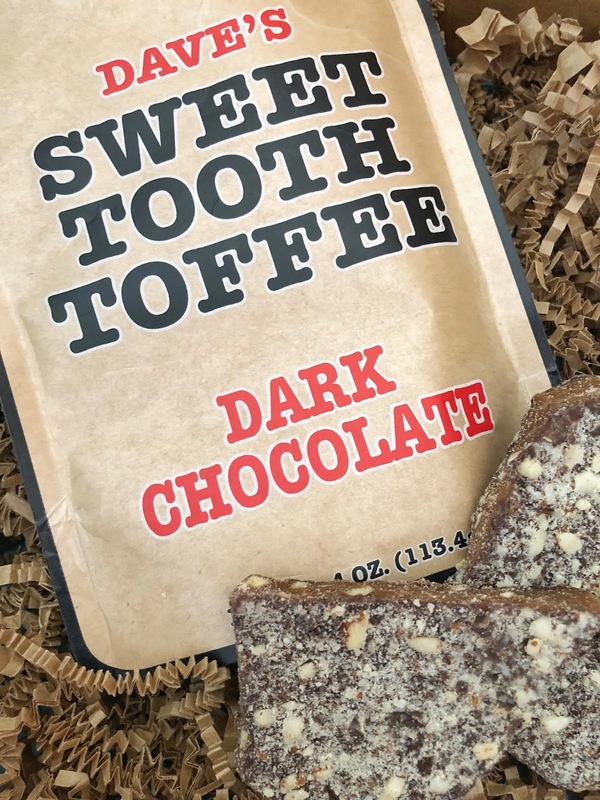 The ingredients include organic sugar, plant based dyes and natural flavoring – which is amazing. Made in Plymouth. 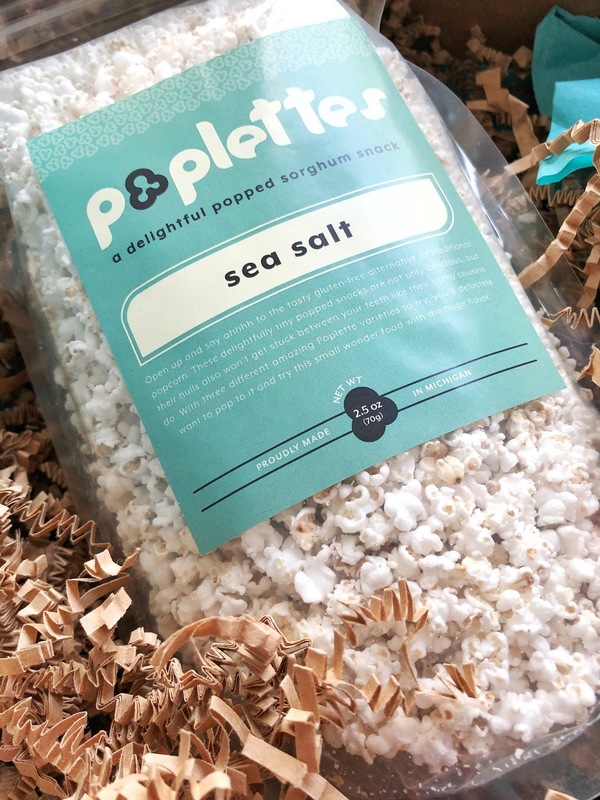 At first glance I thought these were the cutest itty bitty popcorns, but upon further inspection I learned that its not actually corn but sorghum a cereal grain that makes this one of the cutest snacks. Made in Inkster.